A study by researchers from the University of Sao Paulo and Paulista University in Brazil revealed Annona hypoglauca, commonly known as beriba in the Brazilian Amazon region, contains bioactive compounds with potent anticancer and antimicrobial activity. Their findings, which were published in The Brazilian Journal of Pharmacognosy, were based on the results of various in vitro studies. Beriba is a member of the Annonaceae family that commonly occurs in flooded regions of the northern Amazonian forests. Its bark is widely used by the natives to make a medicinal tea against parasites, anemia, and diarrhea. Previous studies have shown that beriba works against breast cancer cells and the Gram-positive bacteria Streptococcus mutans. However, the compounds in beriba that are responsible for these activities have not been determined. In this study, the researchers collected beriba stem extracts and isolated and identified the compounds that were present. From there, they proceeded to determine the antibacterial and cytotoxic activity of the extracts. To assess antibacterial activity, the team tested the extracts on different bacterial strains, namely Staphylococcus aureus, E. coli, and Enterococcus faecalis. 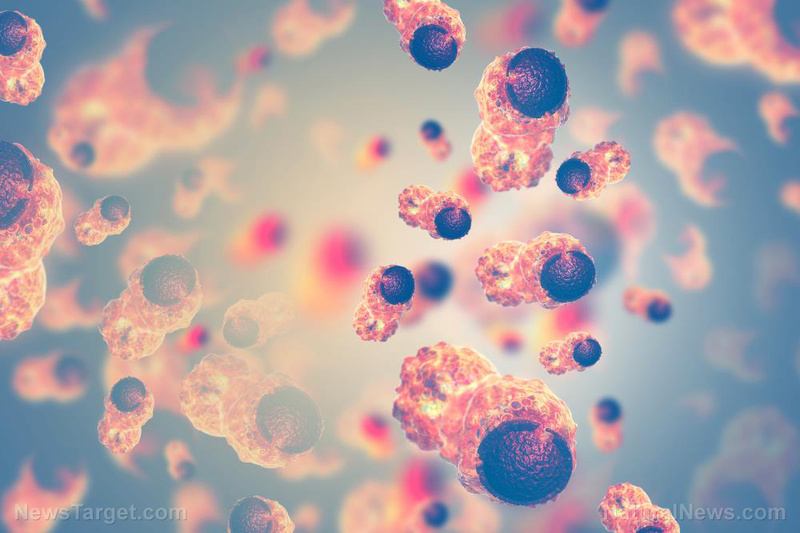 Meanwhile, they tested for cytotoxic activity in various cell lines, including breast adenocarcinoma (MCF-7), colon adenocarcinoma (KM-12), multiple myeloma (RPMI-8226), prostate carcinoma (PC-3), glioblastoma (SF-268), and non-small lung-cell carcinoma (NCI-H460). The results of the study showed that beriba extracts contain the aporphine alkaloids actinodaphnine, anonaine, isoboldine, and nornuciferine. These extracts were shown to be effective against S. aureus and E. faecalis, as well as breast and colon cancer cells. Overall, the results of the study show that beriba has potent antimicrobial and anticancer effects that can be attributed to the presence of aporphine alkaloids. Read more news articles on how you can prevent and treat cancer by visiting AntiCancer.news.